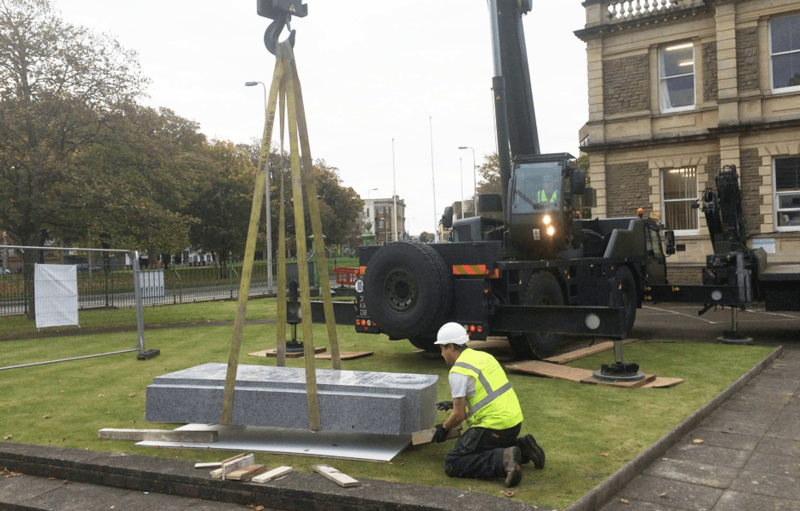 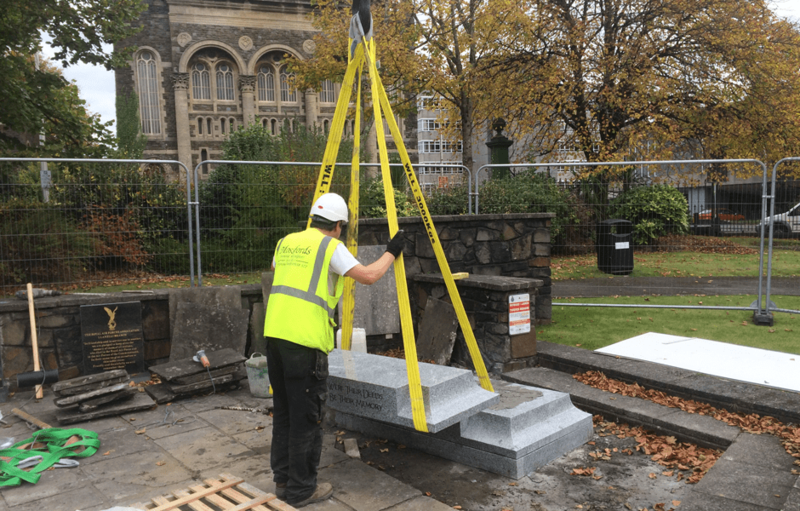 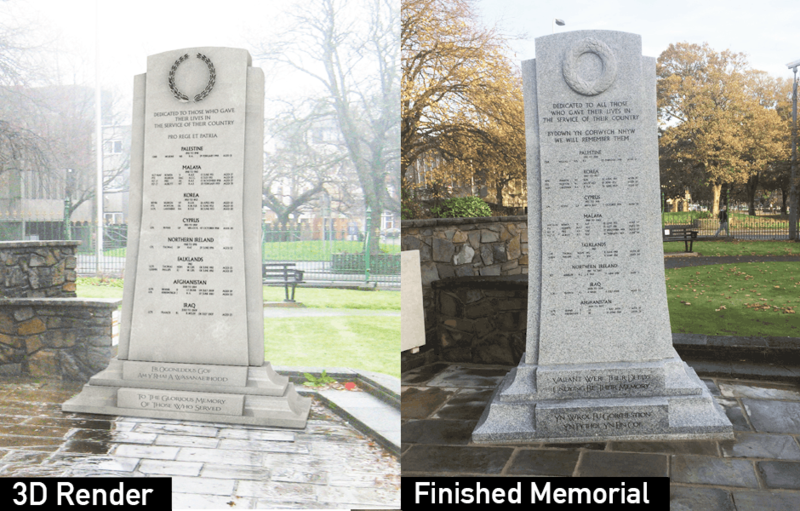 The design of the new Llanelli War Memorial memorial has been chosen to balance and compliment the existing Memorial, whilst being relevant to the present. 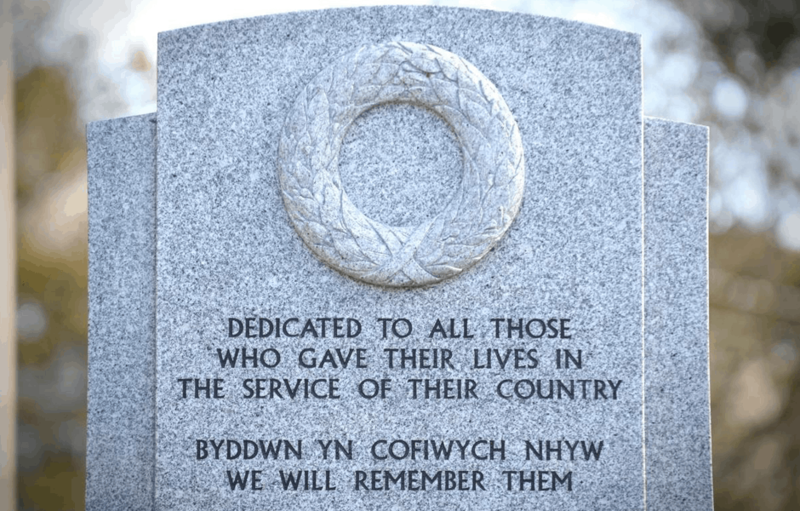 It features the names of the Llanelli men who were killed on operational duty in any of the conflicts since the Second World War. 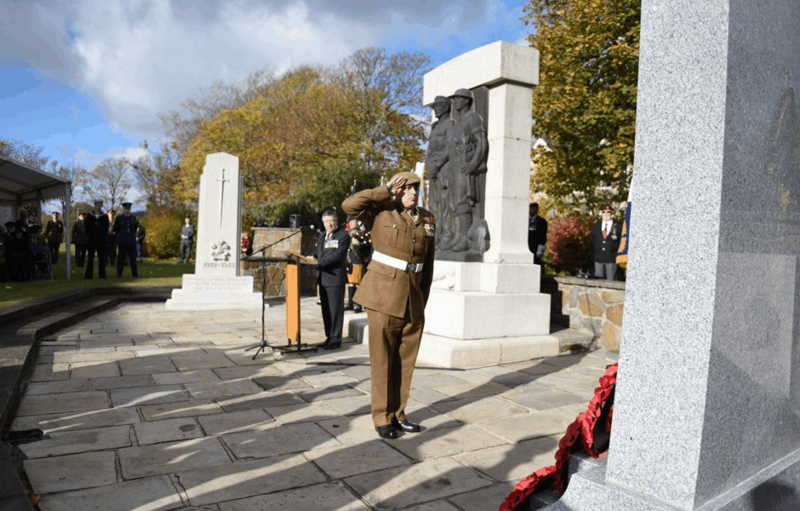 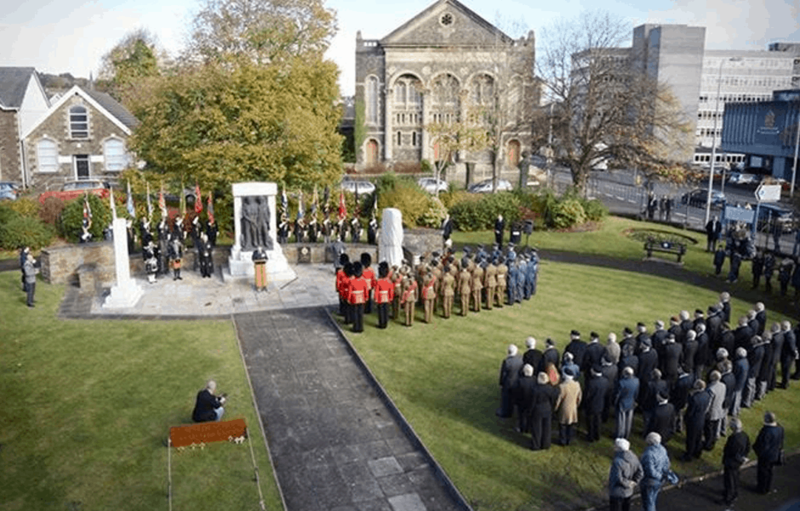 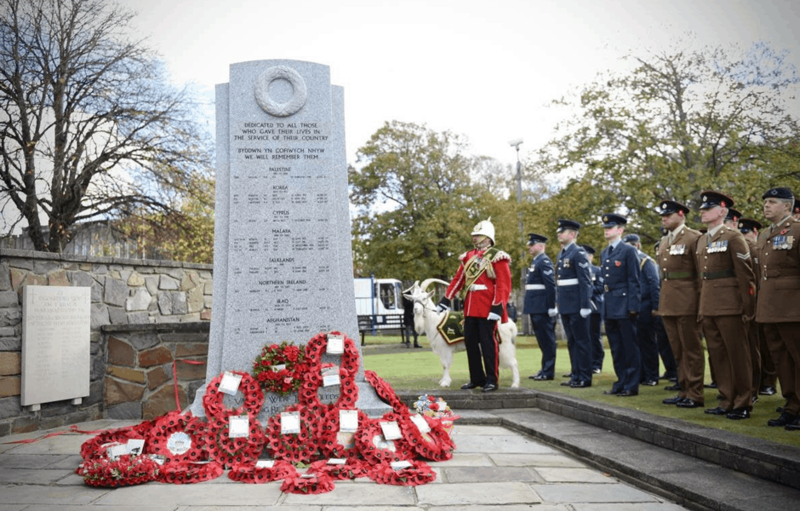 The memorial was unveiled on the 4th November 2016; units from across Wales attended the ceremony and the Lord Lieutenant of Dyfed, Miss Sara Elinor Edwards, laid a wreath on behalf of the Queen as well as families of those whose names are inscribed on the memorial.